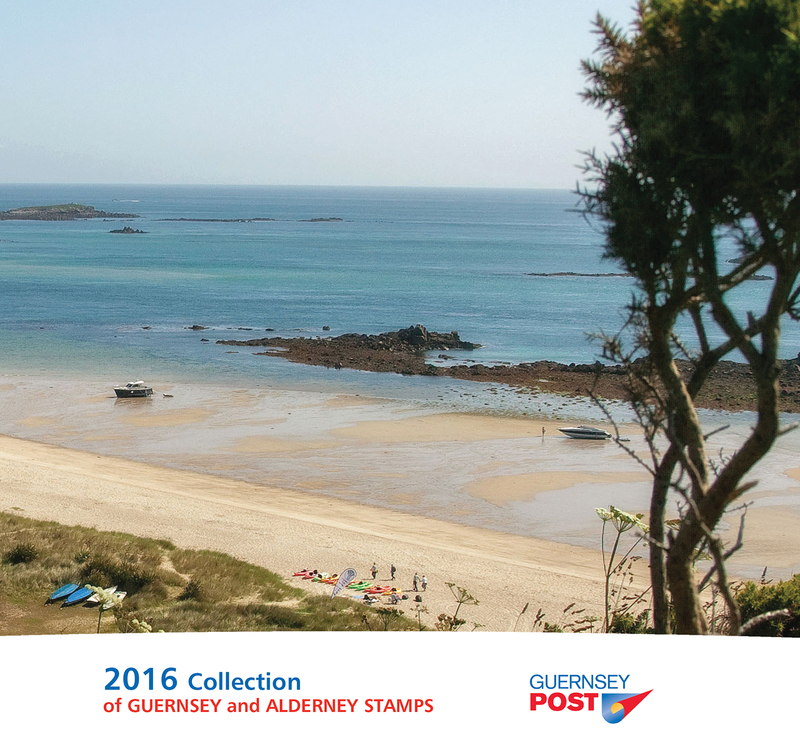 The 2016 Yearbook contains all of this year’s stamps, souvenir and miniature sheets for both Guernsey and Alderney, includes commemorative issues for Guernsey’s five-year series of Stories from the Great War, as well as the 950th anniversary of the Battle of Hastings, the most important battle in British history. This book is an excellent way to have the full Guernsey and Alderney annual stamp collection in a beautiful hardback book. It also makes a lovely gift and is excellent value - you only pay for the stamps.